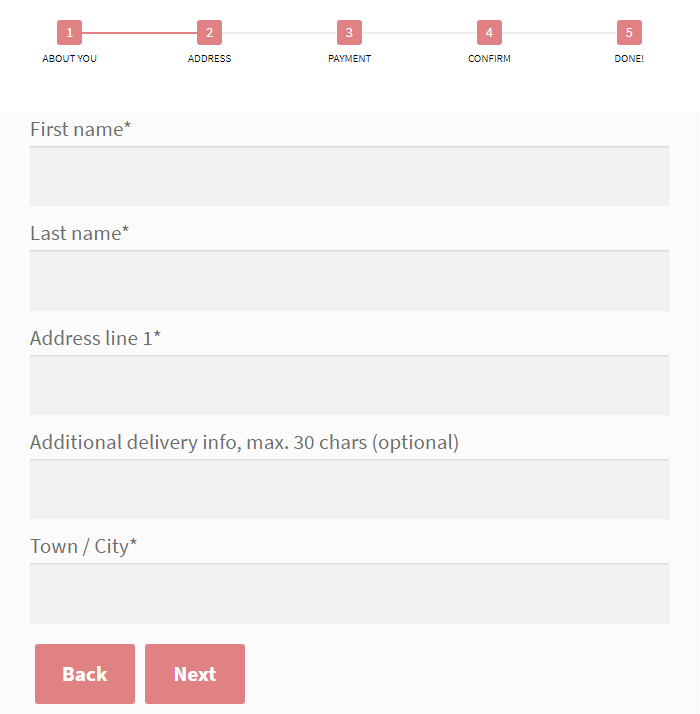 A multi-step form allows you to gather more information without annoying the users with a frustratingly lengthy form. 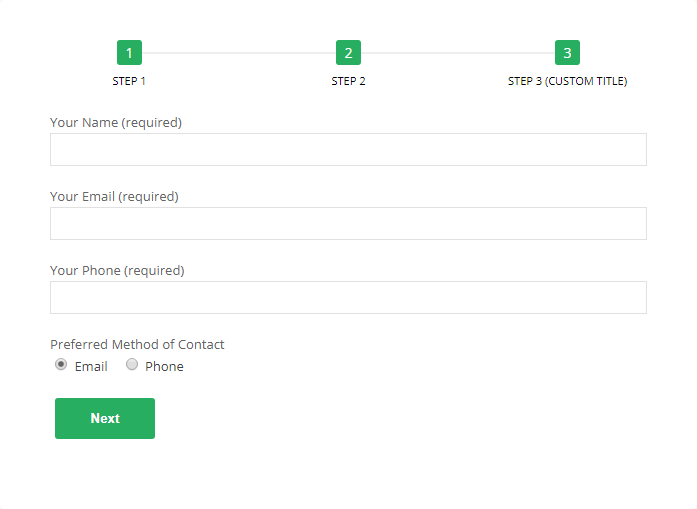 In this post, we are going to show you how to create a multi-step form with Contact Form 7. Why and When to Have A Multi-Step Form on Your WordPress Website? Forms are the most common way to collect information or be in touch with your customers whether it is an account signup form, sales contact form, or customer feedback form. 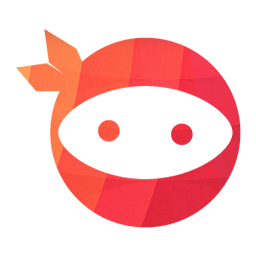 Unfortunately, a long form with many questions can easily frustrate the users. Predictably, form abandonment rate will be increased! To resolve this issue, customer experience professionals highly recommend to break down the form into numerous small steps, that is to say, a multi-step form. With a progress bar on top and fewer fields on screen, users will be able to fill it in without any stress. It’s such a good way to engage your audience with interactive content. Now let’s create a multi-step form in Contact Form 7. We will use Contact Form Seven CF7 Multi-Step Pro which is the most effective plugin to add steps for Contact Form 7. It costs $25, and you can purchase it on CodeCanyon. After installing and activating the plugin, you will get four main features: Step, Njt Answer, Preview, and Progress Bar. Click on “Step” button to add a new step. 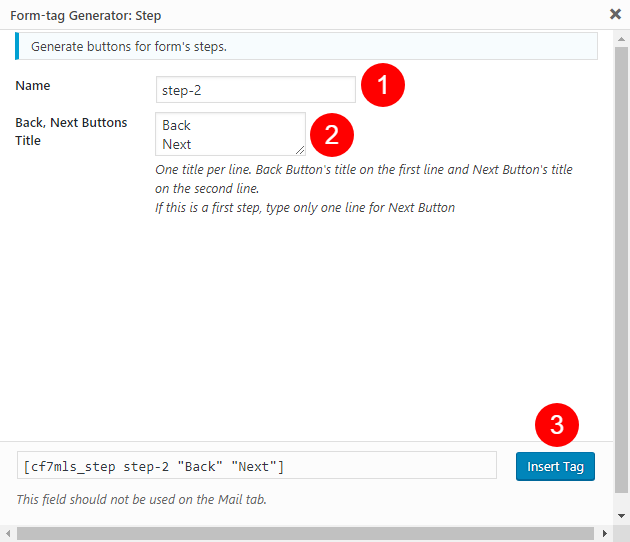 Name your step, and enter back / next button titles, then click “Insert Tag”. Go to “Progress Bar” tab, click on “Enable” to turn this feature on. Then enter custom step titles as you wish. Voila! That’s how you create a multi-step form in Contact Form 7. It’s as easy as ABC. Now visit your website to see the form in action. We hope this article helped you create a multi-step form with Contact Form 7. Thanks for coming with us today, and see you next time.